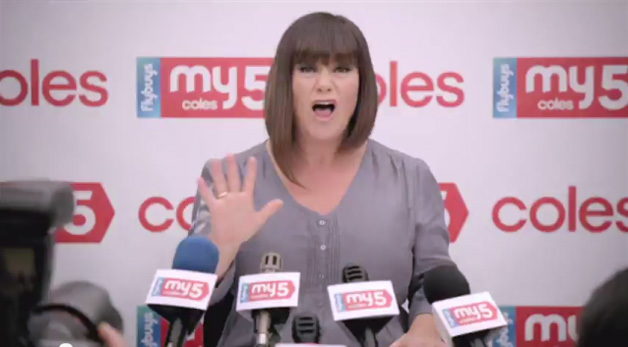 Dawn French the new face of Coles; brilliant or risky? Over the weekend, Coles launched their much-hyped ‘flybuys’ campaign and introduced their new brand ambassador, Dawn French. This continues their strategy of using celebrities as the face of the brand. It has worked in the past, but is Dawn the right ambassador?